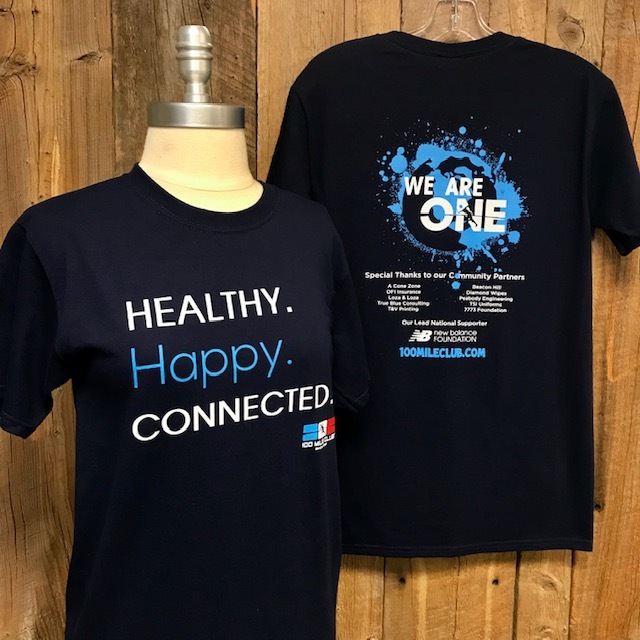 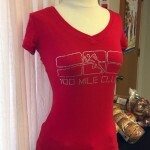 Purchase your Property of 100 Mile Club T-Shirt! 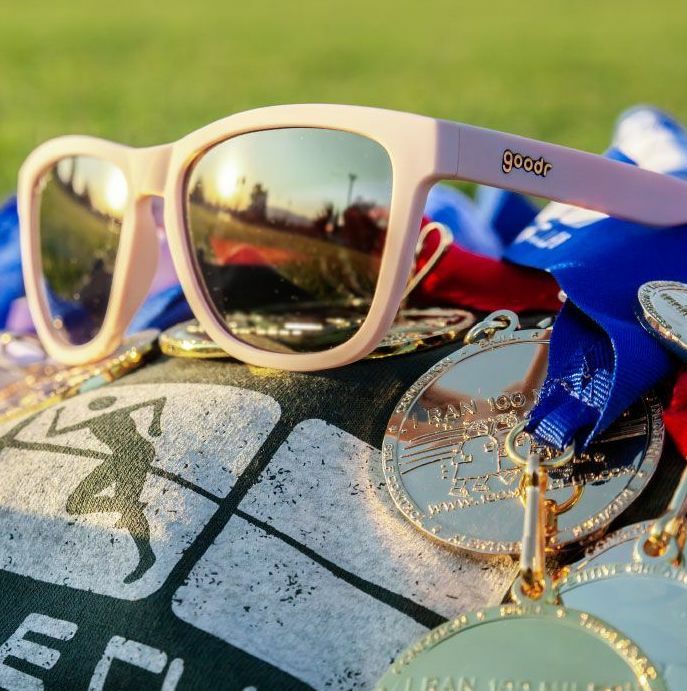 No matter where you are, you can experience the spirit of 100 Mile Club. 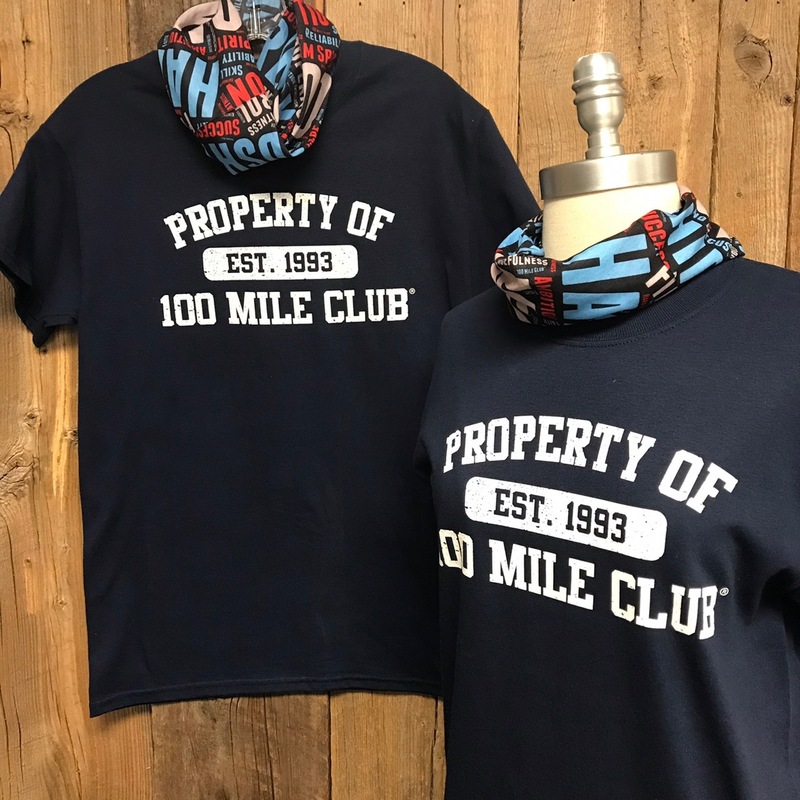 "Property of 100 Mile Club T-Shirt"